Scarlet Spy usually gives facials a wide-berth due to her problematic skin. We wondered if a Dermalogica facial could convert her. Here’s what happened. While being a Spa Spy is the best job, I do have one bête noir – and unfortunately it is quite a significant one. Give me a massage, wrap or any kind of weird-and-wonderful body treatment; facials, on the other hand, fill me with a sense of dread. The reason? I am in my twenties and most facials seem designed for mature ladies. This is a disaster for my oily skin. A lot of anti-ageing products can be so rich and stimulating, I may as well hop on the train to breakouts-ville. 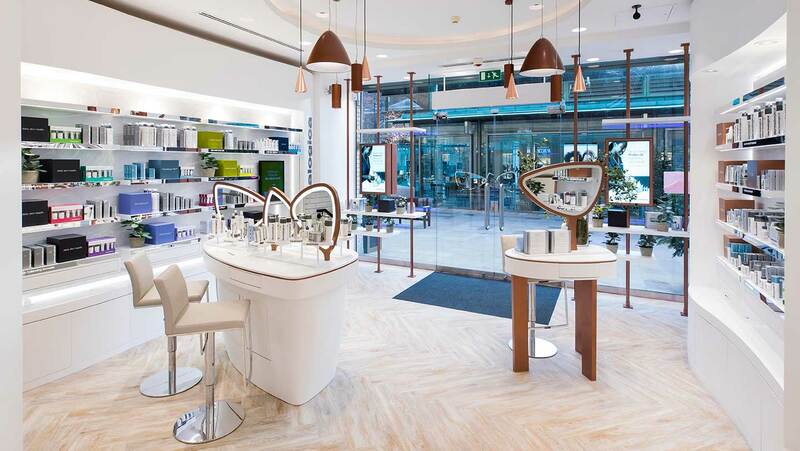 The Dermalogica flagship store sits in Duke of York Square neighboring the Saatchi Gallery and prestigious Kings Road. Floor-to-ceiling glass windows let light flood into the chic looking grey and white store, yet it is far from intimidating. 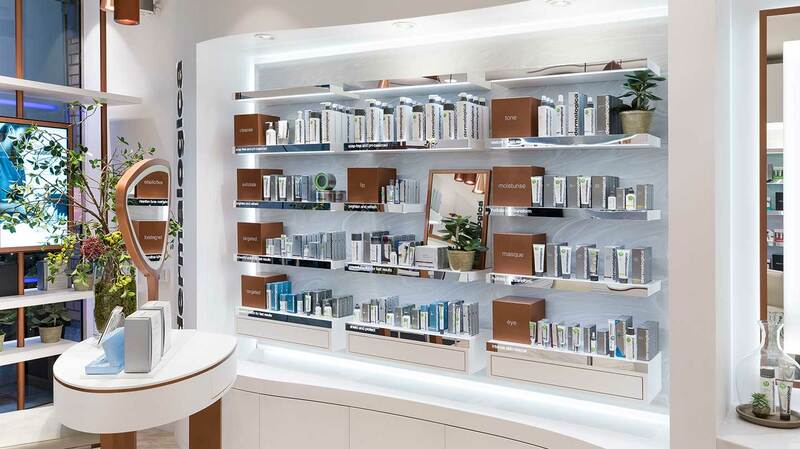 A calming scent hits you as you walk in before the shelves of products catch your eye. I received a warm and friendly welcome and a cup of tea – it felt like I’d popped around to see a friend in their new home. 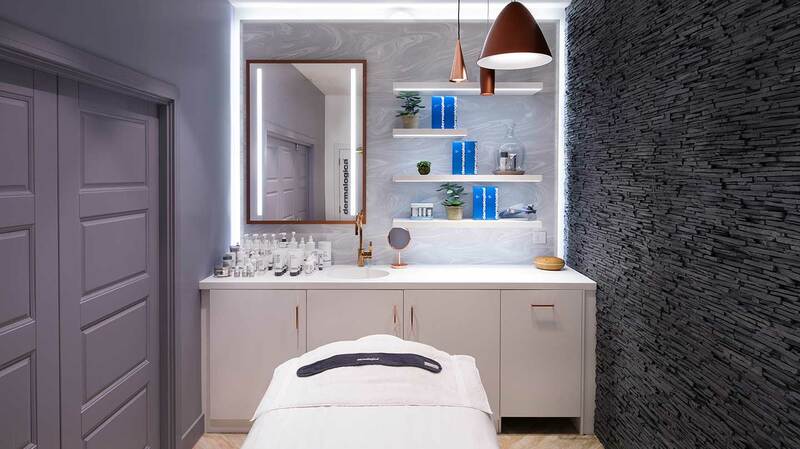 I was booked in for a ProSkin 60 facial (60 minutes, £70), which is one of four treatments they offer. Rather refreshingly, Dermalogica divide their facials by time and customise the facial to your needs. I sat down with a glass of water and filled in my consultation form. My therapist Carly then talked through the products I currently use, my main concerns and what I’d like to achieve as well as other lifestyle factors. I wanted my skin to look calm and clear. I’d recently had a few breakouts that had scarred and looked red, swollen and angry. I explained that I was a bit of a skincare geek and loved using products with ingredients such as niacinamide to soothe my skin, as well as products that had lightweight formulas. We headed down to the slate-lined treatment room. I placed my belongings in a lit, mirrored wardrobe and lay down on the heated treatment bed. Carly began by removing my make-up with a double cleanse. She then closely examined my skin and decided to use steam to soften and open my pores, a galvanic roller ball machine with a niacinamide-based mask to treat my breakouts and a blue light LED mask for its anti-bacterial healing properties. After each step, she re-examined my skin and tailored the next step, or product, to how my skin responded. The products felt light, gentle and refreshing, the steam really helped to make my skin feel soft and smooth. The Galvanic roller ball felt cool on my skin – a nice contrast to the hot steam. I’m a bit of an LED mask fan: in the past, my skin has responded well to this treatment. What surprised me the most was how utterly relaxing the whole experience was. There’s a bit of a myth that results-driven treatments aren’t relaxing. I beg to differ. I felt calm and rested, my skin soft, calm, clear and bright. Any redness or inflammation was massively reduced. My skin looked like a better version of what I had asked for in my consultation. 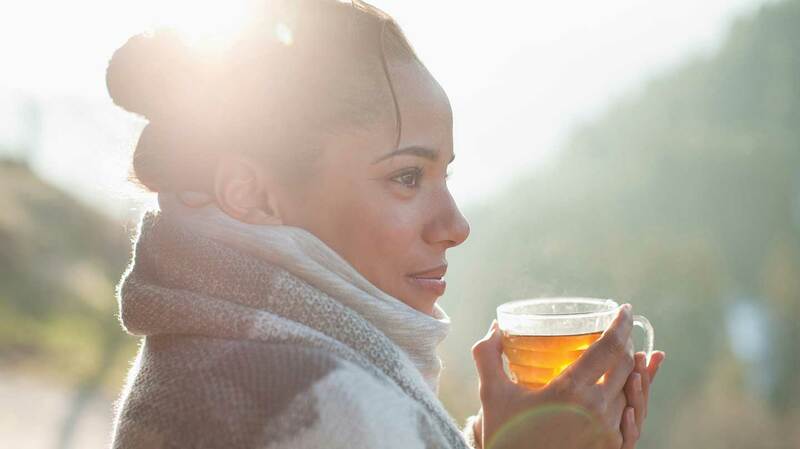 Post-treatment, I sipped on a glass of cool water and we talked through my skin health report. Carly suggested products I should use. I decided to take her advice and see if it made any difference. After following the skincare routine set out in my skin health plan, I think it’s safe to say that I’m a convert. Both the Precleanse Balm (£44) and Ultracalming Cleanser (£32) are both calming and effective at gently cleansing the skin, but the Daily Superfoliant (£55) is my new favourite. This finely milled, rice-based exfoliator foams up when water is added gently yet effectively exfoliates the skin, leaving it bright, clear and baby soft. It actually made me step away from my acid toners as the effects are so similar. A few months ago, if you’d have told me that I’d be religiously using a spot treatment, I’d have laughed at you. But the Overnight Clearing Gel (£45) is my new best friend. I slather this all over my face at night and wake up with calm, clear skin. The Calm Water Gel Moisturiser (£44.50), as the name suggests, keeps me hydrated throughout the day. At night I have been using the Sound Sleep Cocoon (£72.50). A lot of reparative work happens at night, and this gives my skin the nourishment it needs. It also helps me sleep better thanks to the subtle lavender scent which activates with any sort of movement. 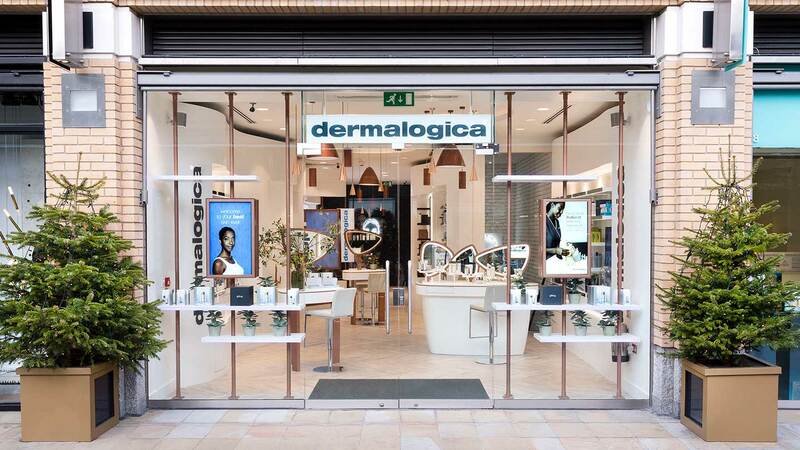 The refreshingly simple treatment menu, products that work, helpful staff who are knowledgeable and passionate about the brand are just some of the reasons that I now love Dermalogica. My skin has never been this clear and calm. I feel like I am now armed with the knowledge and products to combat any future breakouts.